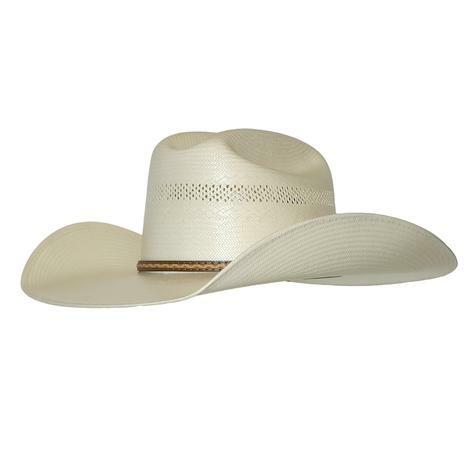 This cowboy hat by American Hat Company has a 6 inch open crown that can be creased to whatever style you prefer. The brim measures 4.25 inches. Look your best in this eye-catching straw cowboy hat by Twister. 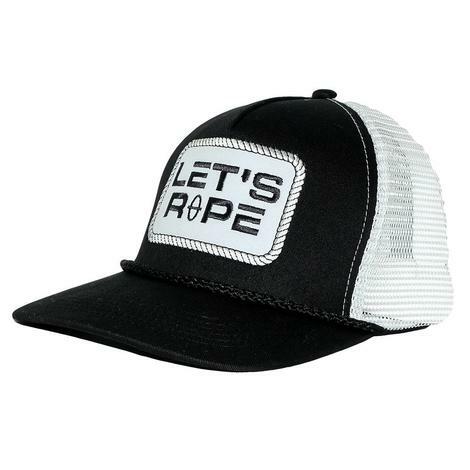 You're going to love this hat, perfect for these warmer days ahead. 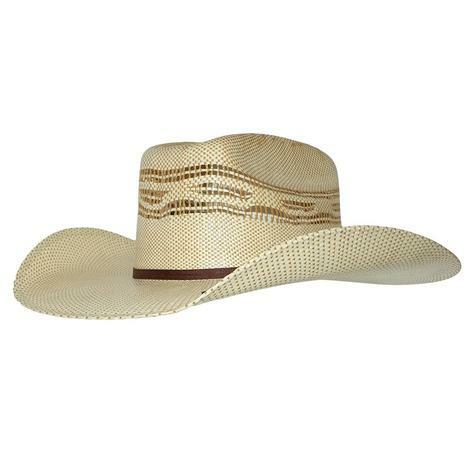 This cowboy hat features a 4.25" brim, an open crown, and a chocolate brown cord with a Twister Pin. 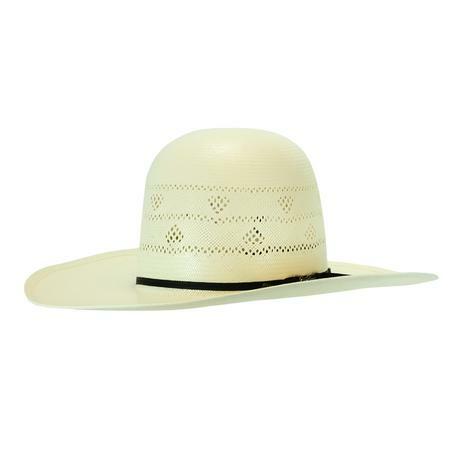 This hat comes as an open crown, shaping is available upon request. 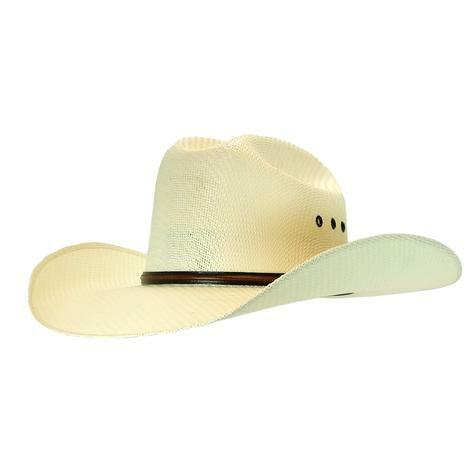 Look like a truly stylish cowboy wearing this Twister hat! 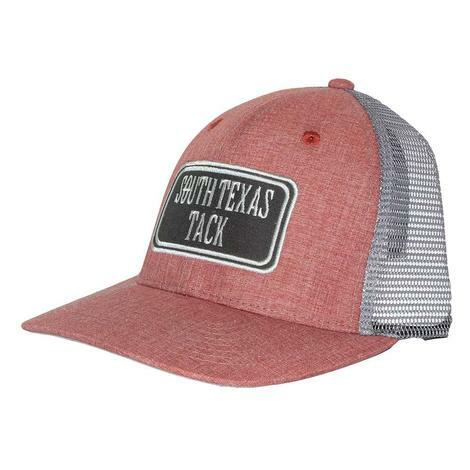 This men's Twister hat features 5X straw construction. 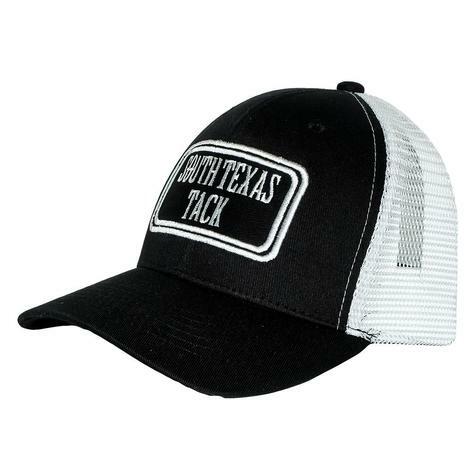 This hat features a 4" brim and a cattlemen crease hat crown. Also with a beathable leather sweatband. 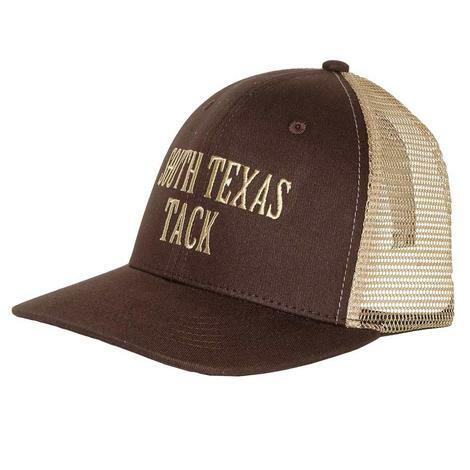 This youth Twister hat is perfect for your little cowboy or cowgirl. The interior band is going to make a great fit that wont fall off in the arena. Let you'r little one feel like a true western wild child! 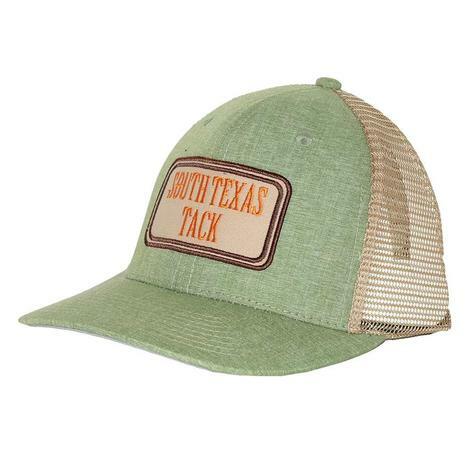 No cowboy is complete without this great lightweight hat for those warmer days down on the farm. 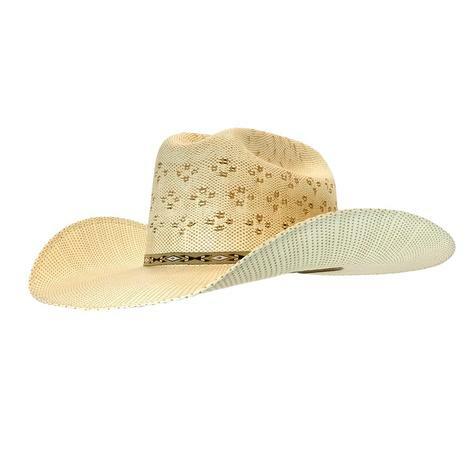 You will love this cowboy hat by Twister that comes complete with your very own decorative hat pin on the band. Perfect when you are dressed up or working in the barn. Look like the true cowboy that you are! 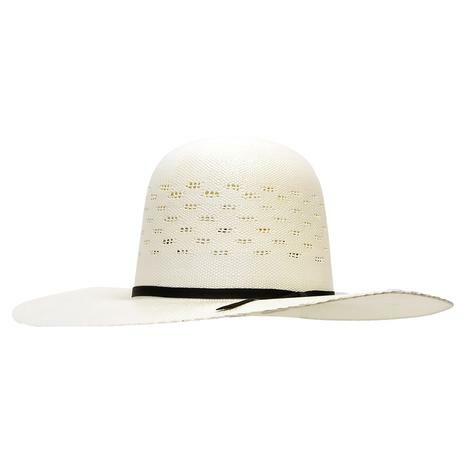 Stay stylish in this Twister 10X straw cowboy hat. 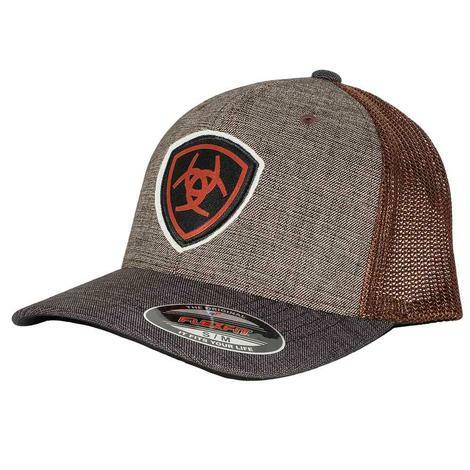 This hat features a 4 1/4" brim and a cattleman crease hat crown and a breathable leather sweatband. 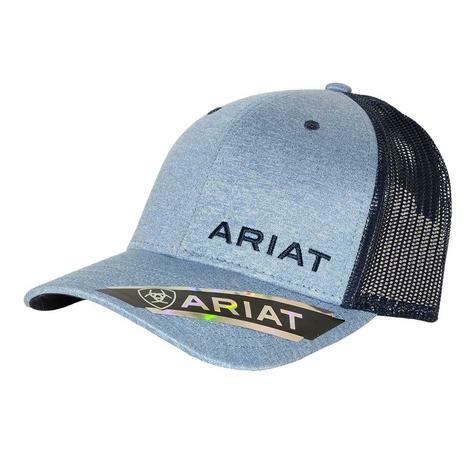 This is a classic looking Twister hat that will look great with a pair of jeans and your favorite shirt. 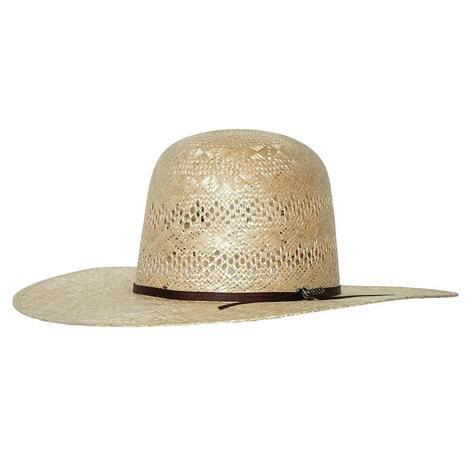 It features a decorative hatband, seven-line vent pattern and a Twister pin to make this look complete. 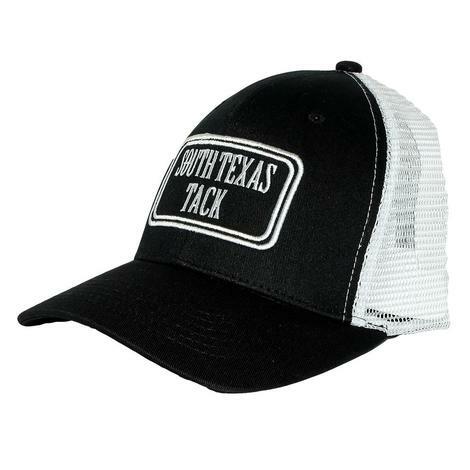 The unbeatable quality and durability of this hat is perfect for when you are working or are heading out on the town. 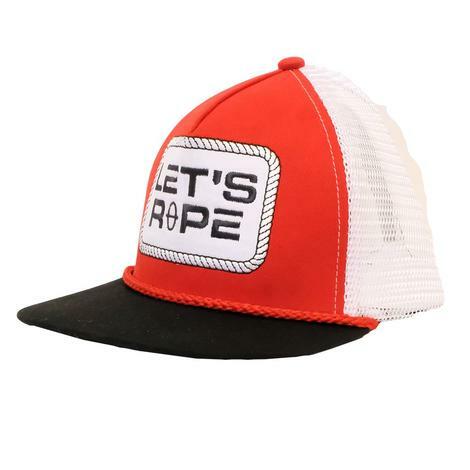 For a hat that you can wear everyday this is the one for you! 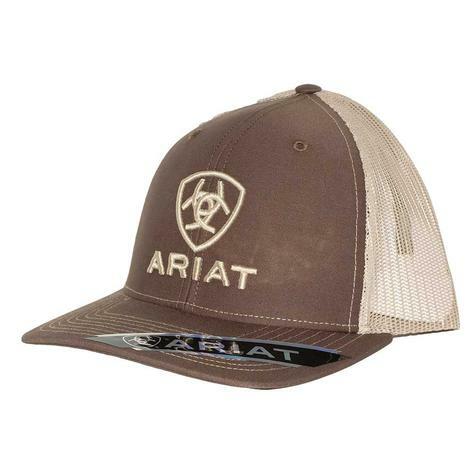 The natural tan color design is clean and will match well with anything you are wearing. 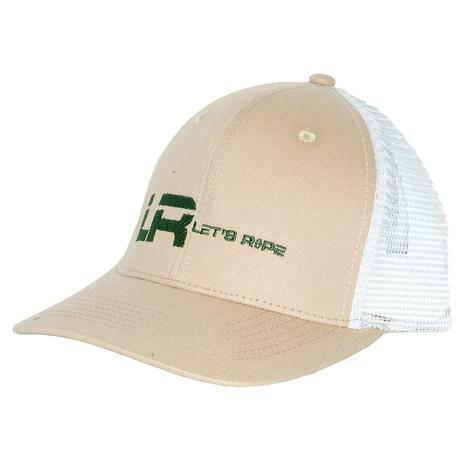 This cap features a white meshback and a snap closure for a perfect fit every time. 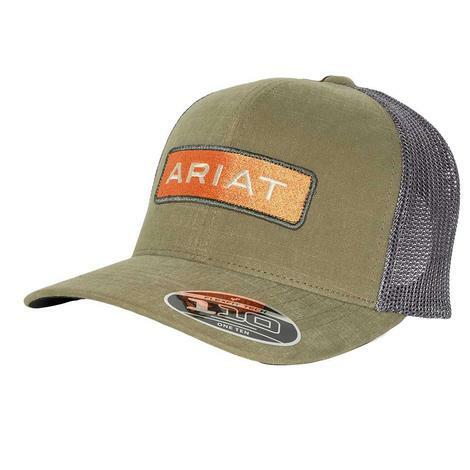 The green embroidered logo gives this hat the perfect touch of color.